Who are the world's top 100 cloud services providers (CSP)s? 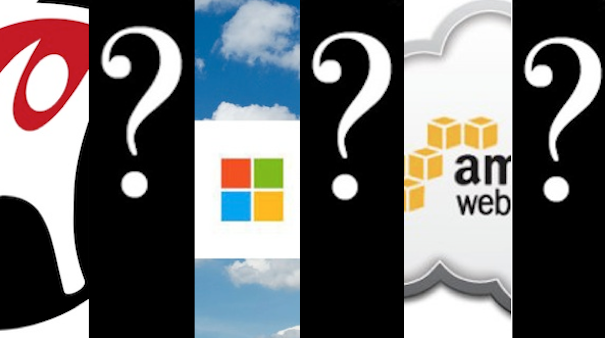 Where will Amazon Web Services, Rackspace, Microsoft Cloud and others rank? Get the answers -- soon -- from our exclusive Talkin' Cloud 100 list. Who are the world’s top 100 cloud services providers (CSPs)? Where will Amazon Web Services (AMZN), Microsoft (MSFT) Office 365 and Azure, Rackspace (RAX) and IBM’s SoftLayer surface on the list? Get all the answers when we unveil the third-annual Top 100 CSP list (the Talkin’ Cloud 100) on Tuesday, July 30. In the meantime, find and read our previous CSP 100 coverage here: http://www.talkincloud.com/tc100.